At our snoring clinic in Melbourne, our methods provide an effective alternative to traditional treatments for sleep apnoea: ie CPAP. This machine ensures a constant flow of air to the lungs, keeping the airways open. However, wearing the CPAP mask can be quite disconcerting, and several studies have shown low rates of compliance by patients, resulting in ineffective treatment. 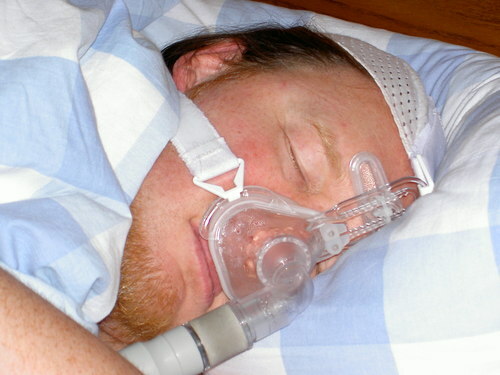 A bite plate is much less invasive than the CPAP, as it is not forcing air into your system and lets you sleep in a more natural position. 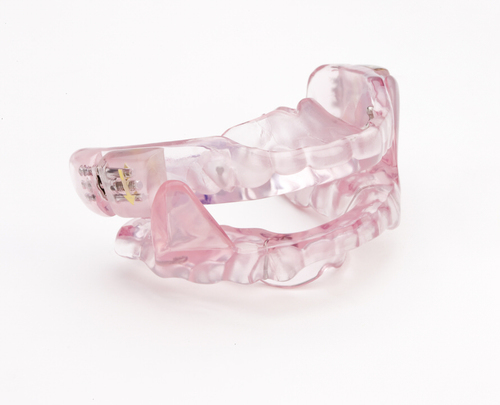 A Biteplate or Mandibular Advancement Device (MAS) is a very successful alternative to a CPAP machine. A MAS is used to gently hold your lower jaw in an ideal position to avoid airway collapse. Additionally our holistic approach utilising biomechanic science makes sure the diaphragm and muscles that stop the airway collapsing are working at their optimum. Studies have proven that mild to moderate sleep apnoea bite plates (MAS) are just as effective as CPAP machines. 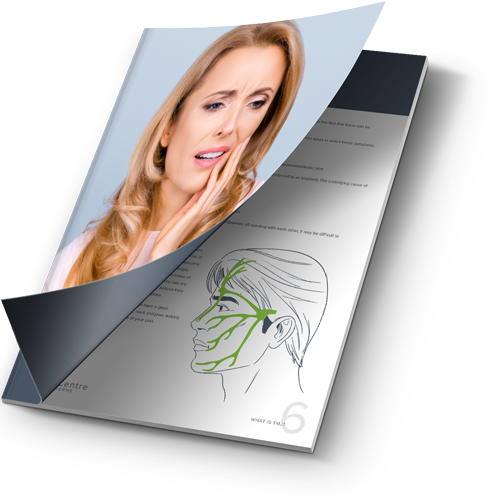 The latest studies show that even for severe cases, the health benefits are equal when using bite plates or CPAP, primarily because most people find the bite plates much more comfortable and therefore compliance is much better. While CPAP is the gold standard in treating severe sleep apnoea, we have helped many patients unable to tolerate the machine with our holistic approach to snoring remedies. For an effective snoring and sleep apnoea treatment in Melbourne, book your consultation today!